Specimens weighing over 15 pounds and measuring more than 6 feet have been harvested, not infrequently, off the coast of B.C. and Washington. It is one of the largest burrowing clams in the world and one of the Animal Kingdom’s longest-living organisms. 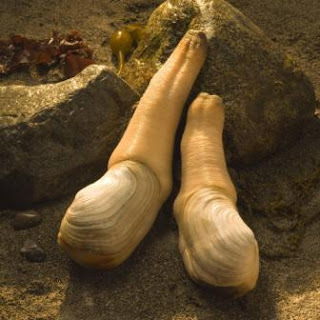 In her 100-year lifecycle, the geoduck produces about 5 billion eggs. 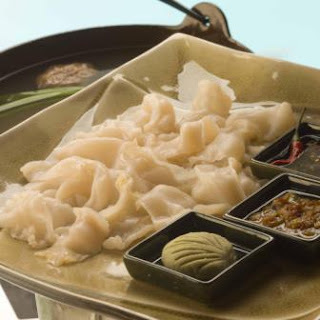 Geoduck are exported live and are extremely popular in Hong Kong, China and Japan. Thes giant clams are considered a rare taste treat. There is some controversy with geoduck farming. In Washington State, citizen and governmental groups have met to discuss the regulation of the industry and its environmental impacts. Cooking demonstration at B.C. 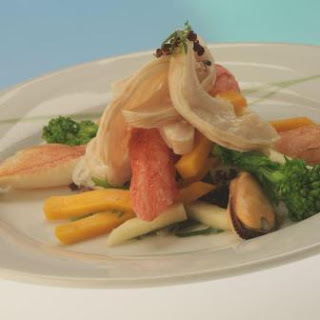 Showcase, Vancouver with celebrity chefs. Sumac Ridge Estates demonstrating the Olympic method of opening a bottle of wine. Hello! kbkkagc interesting kbkkagc site! Howdy everyone, could somebody support please. My few favorite word— GEODUCK!… Just discovered what a Geoduck is Interesting CreepyLooking. I have been meaning to post something like this on my website and you gave me an idea. Cheers. When I open your RSS feed it puts up a ton of garbled text, is the deal on my reader? TY for the great info! I would never have gotten this otherwise! Thanks for the useful info! I would never have gotten this on my own! I’m having a weird issue I can’t seem to be able to subscribe your feed, I’m using google reader fyi. Keep working, nice job! Exactly the stuff I needed to know. I’ve also seen many people like Person B. They tend to do quite well, especially at the beginning of one’s career. Everyone loves having someone who is technically capable and hard working on the team. And there are many examples of Wall St leaders who come from schools other than Ivy League. The same standards for success apply — you’ve got to understand the culture, display leadership, etc. Great site, though I would love to see a bit more media! 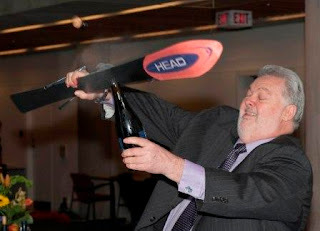 – Great post anyway, Cheers! Gosh! this is amazing how do you get all these people to your site? You must be doing something right! Keep going! brother. 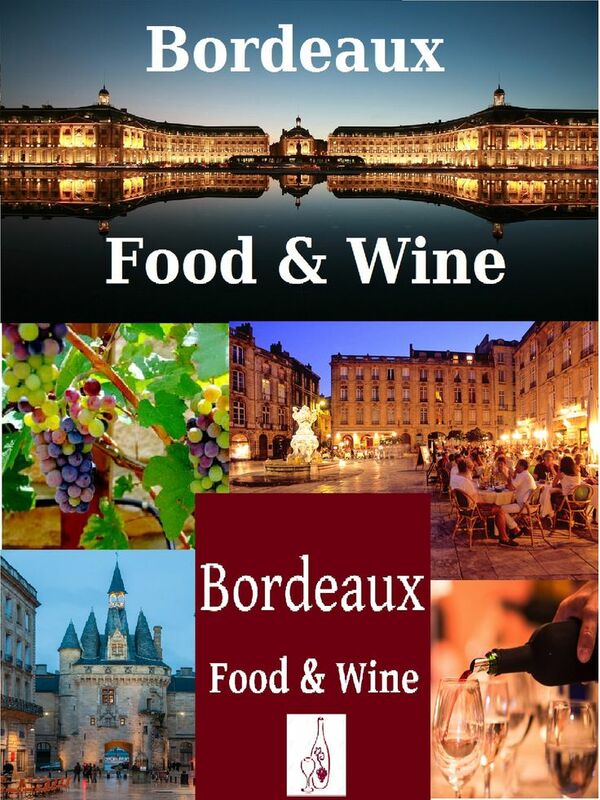 I love how your website is a great one stop shop for anyone looking for more information on excellent wine and great food. All posts along with this one are perfectly written and are extremely informative to boot. Nice post. put up more pictures to go with the content as well. Hey, have to have to admit outstanding internet site you have, i stumbled across it when I did a search on the web’s Top Food And Wine blogs. Go Local Food And Wine! The information you have on this blog is so good that I wouldn’t mind paying to be able to access it. Great resource, anyway! 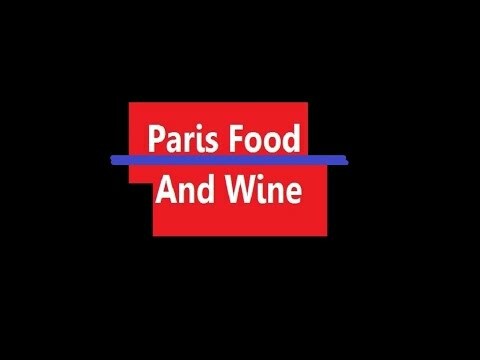 Hey there, I searched for this awesome Food And Wine Blog and just wanted to say many thanks for it. thanks to you once again! Please inform me when you post. Or I will just subscribe to your Twitter Feed! After sifting through tons of irrelevant crap that the topic of food seems to attract your blog is really like a fresh of breath air. Your blog is my new home now. I only wish there was more proper discussion. I thoroughly enjoyed reading your article and the comments on here even though it took quite some time. I love discussing this topic so your blog is a great read for me! I don’t really leave comments on blog entries but your post was pretty insightful for me. I like it so much that I just had to let you know. My readers would love this article. I just stumbled across your website from a friend’s digg profile. Bless him. Websites like yours are really rare in a webspace full of crap. Hey do you a twitter account? I’d love to follow you there because twitter is my favorite social web site. If you aren’t there already you may well contemplate it since that’d help you connect with your standard readers in a better way. Hi there, I searched for this blog on Bing and just wanted to say thanks. I thank you yet again! greatest posts. anyways just believed I’d drop a line. I hope to return with a lot more substantial stuff, information you can actually use. extraordinary site! I’ve really appreciated it! You nicely summed up the issue. Anyway, good post? It truly is a terrific and helpful piece of information. I’m happy that you really shared this useful information along with us. You should stay informed like this. Thanks for sharing. Great blog you got right here, continue the great work!